Home » Blog » Are B2B Customers Ready for the Cloud? Cloud Computing is no longer something just talked about among “techies.” What used to be a buzzword has now become a fully accepted concept used by the mainstream. Non-technical folks are regularly using the cloud to do their banking, purchase goods and services, play games, and more. Cloud computing is a type of computing that relies on sharing computing resources rather than having local servers or personal devices to handle applications. Others define cloud computing as a metaphor for the Internet, where a variety of services are delivered via the internet. 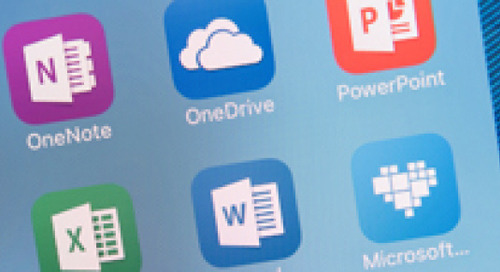 Microsoft, the undisputed leader of productivity applications like Word, Excel, Powerpoint, Outlook and CRM has delivered these popular tools via the cloud for several years. 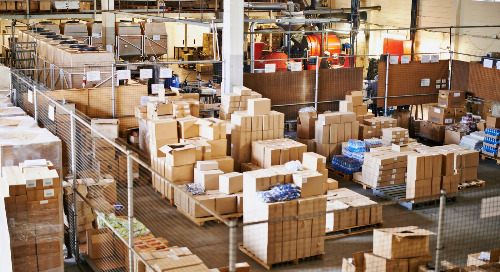 The announcement that Microsoft’s Dynamics 365 brings cloud ERP to all sizes of businesses is delighting many who appreciate on-demand best-of-class software without the burdensome overhead costs. Dynamics 365 will showcase the union of current Dynamics CRM and ERP Cloud solutions into one cloud service with new applications and built-in insights and intelligence. With core business apps, analytics from Power BI, and the productivity power of Office 365, this new approach is Microsoft’s framework that they predict will help grow business in FY17 and beyond. But is this a good fit for businesses with more complex requirements which have built their success to-date by taking control of their technology with smart IT personnel who maintain and integrate their business software with industry-specific functionality? The answer is Dynamics 365 Business Edition or Dynamics 365 Enterprise. Dynamics 365 Business Edition (soon to be released) is positioned as an additional offering that really doesn’t compete yet with mature business solutions such as Microsoft Dynamics NAV or AX – and Microsoft doesn’t make the claim that it is in the same category. However, Dynamics 365 Enterprise is a very mature and full featured cloud based solution that will compete with any state of the art ERP system. Dynamics 365 is a service that is subscribed to, not a software that is installed, maintained or upgraded. Other apps that claim “cloud” are just software installed in the cloud and in many cases still have to be upgraded and maintained by someone. In my opinion, this is the main difference between an ERP installed on Azure and Dynamics 365 that runs in Azure which includes upgrades and Microsoft is responsible for the performance and sizing. Also, all the current Dynamics on-premise solutions already have options to be hosted in the cloud to reduce the costs associated with high-powered, expensive servers and personnel. Many organizations take a hybrid approach, which works better for their line of business, and there isn’t the need for an “all or nothing” strategy. The initial offering of Dynamics 365 Business Edition will provide financials, sales and marketing, operations and analytics that will successfully meet the needs of a small company or a startup that doesn’t require specific functionality to fit their industry. In the future that may change as more extensions (apps for specific functionality) are built and available through AppSource, to meet those needs. Dynamics 365 Enterprise is released and available now. It is clear that Cloud ERP is not just a technology change for organizations – it is a cultural shift. History teaches us that cultural shifts take time to manifest. 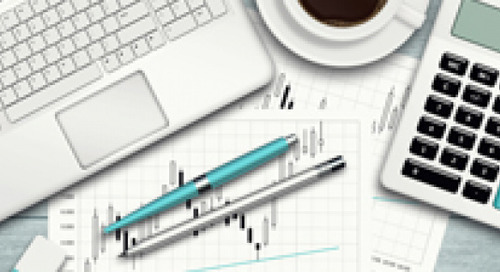 Business as we know it will continue, however, it is exciting to have the capability to deliver ERP to a broader audience and expand opportunities. What do you think? Is your organization ready to make the cultural and technological shift to the Cloud?